Invite Cinderella, Snow White and a host of other Disney princesses to your next event. 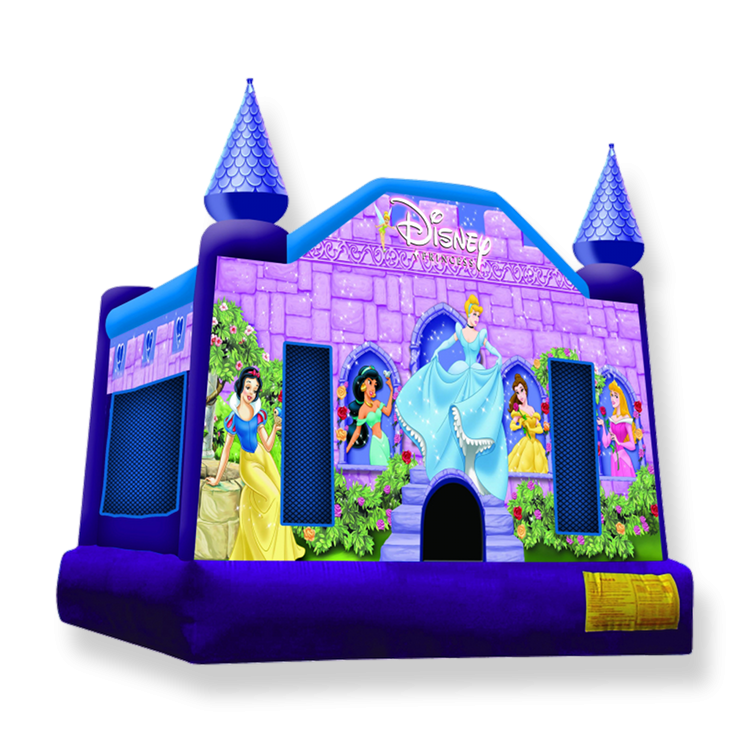 Your little princess will love this purple princess castle! Do-it-yourself pricing as low as $199 on weekdays, or $259 for a 4-day weekend rental. $295 for 4 hours with delivery.